For most people, summer is the best time to enjoy the outdoors; taking a dip in the clear cool waters and trekking through vast fields and up the lush mountains. Summer is also a great time to indulge in sumptuous barbecue dishes and a wide selection of fresh fruits and vegetables. But before you can take your most awaited vacation to your dream travel destination, make sure that your home is in its top condition and is all set for your summer guests. 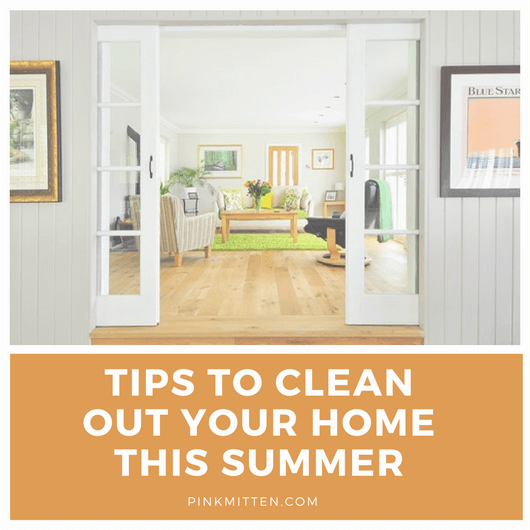 Check out these 4 useful tips to cleaning out your home this summer to set a fresh start. One of the most common problems that we encounter when giving our homes a general cleaning is moving out a pile of trash and unused junk from our garage and storage rooms. 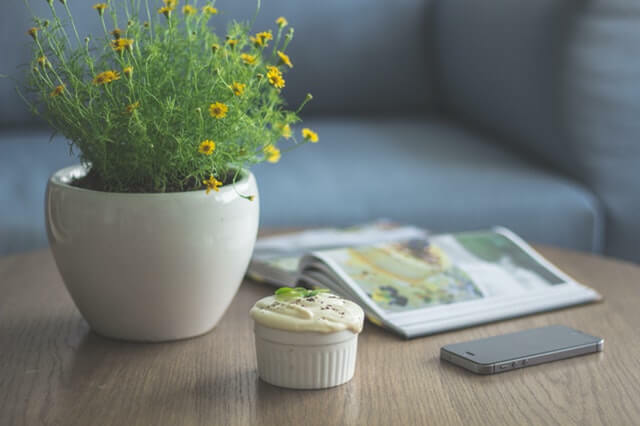 When deciding whether you should still keep an item or not, ask yourself if you think that you will still use it realistically in the near future. My rule of thumb is: if it hasn’t been used in the last 5 years, it won’t be used at all. If that’s the case, better discard those unused items and free-up valuable space. There are many ways to free up your storage: one way is to sell the items at a garage sale. Another is to donate them to charity. If you want those old items gone for good without too much hassle and with little cost, then you should consider hiring a dumpster service near your area. This is particularly useful if you have too much junk – and heavy junk at that. We had a large, unused sofa and years worth of useless junk that Bucks County Dumpster Rental Service helped us get rid of easily. 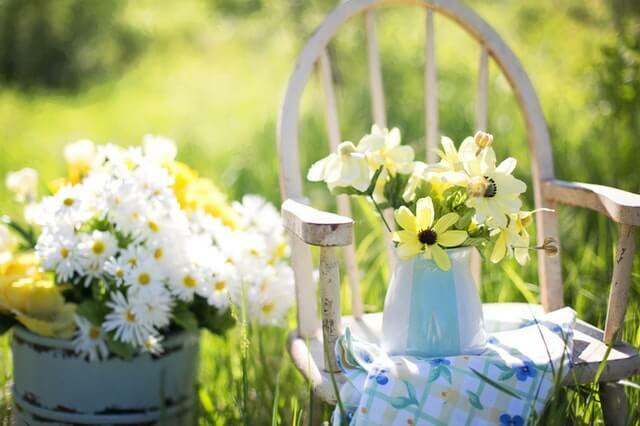 While many of us tend to focus too much on cleaning the inside of our homes, bringing our gardens back to life is also an important part of a total summer home makeover. Clear out the ground with dead leaves and weeds to allow your plants to go into a full bloom this summer season. Don’t forget your usual gardening routines such as aerating the soil and watering the plants. Watch out for nests and other hiding places that pests may have potentially infested during the past cold season. Pollen, dirt, dust, and mold can make their way into your air ducts and ventilation systems even with the presence of air filters. Get your air duct cleaned regularly to keep your family away from allergies and other respiratory complications. A clean ventilation system can also increase heating and cooling efficiency, thereby reducing the electricity costs. Foot traffic is at its height during the summer season when the weather is fine outside and everybody loves to go outdoors. Investing on a high-quality door mat can stop much of the dirt from getting inside of your home. Always remember to regularly mop and vacuum the floor and to wipe the windows off any dirt and stains. Flip your mattresses and wash them at least twice a year to prevent the growth of bed bugs. Take out the trash daily and immediately wipe off food stains to prevent stinky odors from developing inside your home. Tell us about your summer house-cleaning! We’ve been working on cleaning up our storage area too! It’s amazing how much stuff can accumulate. I wish I had a storage room to clean lol I suffer with allergies so making sure that I keep my vents and carpet clean is super important. The reduced electricity doesn’t hurt. We just moved into a brand new home so I feel sort of lost as summer ends-where I normally gut closets and clean vents or landscape a bit but it is all recently done already! Such a helpful and awesome tips.This could help me a lot, especially as a mom there’s a lot of things to clean and to organize at home. If you think of all that gets into the ventilation systems, it’s definitely something you want to clean! These are good housekeeping tips. I love a clean house and we usually do a general cleaning once we welcome a new season! I think these are a must!